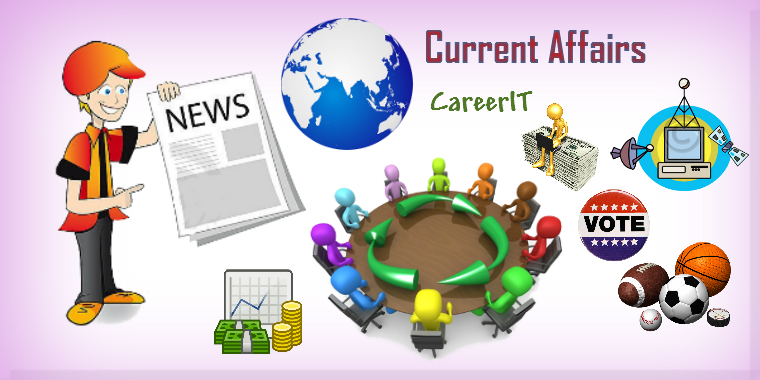 Daily Current Affairs (February 2,2019) like many other sections is inevitable and this also helps to score in the Banking awareness , Static GK and Financial Awareness sections. Remember, Banking Awareness and Static Awareness Questions are asked from the General Awareness section. This will also help you to ride your preparations for the forthcoming exams. To mark the 50-years of formalization of diplomatic ties between India and Bhutan,a two-day International conference on 8th century Himalayan sage Guru Padmasambhava was held in New Delhi. 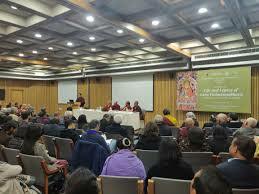 This conference was organised by the Centre for Escalation of Peace (CEP) and was titled ‘Life and Legacy of Guru Padmasambhava’, was held on January 29-30. 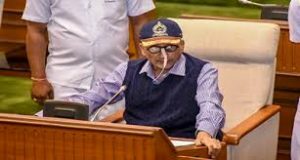 Chief Minister of Goa, Shri Manohar Parrikar who also holds the Finance portfolio presented the annual budget of Goa for 2019-20 in the Assembly. The annual budget increase from 17,123.28 crore in 2018-19 to 19548.69 crore in 2019-20 with an increase of 14.16% over previous year. The allocation for Capital Expenditure was increase by 18.29 % to Rs. 4987.45 crore in 2019-20 as compared to Rs. 4216.25 crore in 2018-19. The GSDP (Gross State Domestic Product) for 2019-20 is Rs. 84888 Crore as compared to Rs. 77,171 Crore for 2018-19 representing a growth of approximately 10%. The Government reduced the import duty on parts and components of electric vehicles to 10-15 percent from 15-30 per cent in order to promote domestic assembling of electric vehicles. The duty changes, effective January 30, have been done with the intent to promote domestic assembling of electric vehicles. 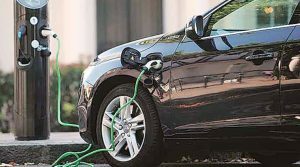 A separate category for parts and components of electric vehicle has been carved out by the Central Board of Indirect Taxes and Customs (CBIC) which attracts import duty of 10-15%. The CBIC has removed customs duty exemption to battery packs for electric vehicles and hence they will attract a tax of 5% on import. 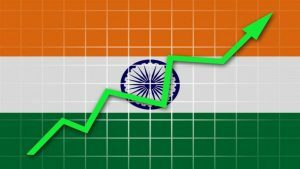 The Indian economy grew at 7.2 percent in 2017-18, as compared to earlier estimates of 6.7 percent, according to first revised estimates of GDP released by the central statistics office,which showed real or inflation-adjusted GDP growth at 6.7 percent. Nominal GDP or GDP at current prices for 2017-18 has been revised to 11.3 percent from 10.0 percent. The revised GDP data indicates that the impact of demonetisation on India’s growth wasn’t as severe as it was expected, which would be a shot in the arm for the Narendra Modi-led government ahead of the cruicial Lok Sabha elections in April-May. 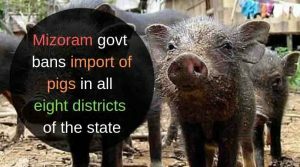 The Mizoram Government issued an order to ban the import of pigs and piglets ,because there is a possibility of outbreak of Porcine Reproductive and Respiratory Syndrome (PRRS). PRRS disease is also called as Swine Flu,the virus of this disease generally transmitted from pigs and affects both pigs and humankind. 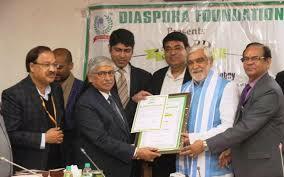 Rajiv Nath conferred with prestigious Award of Appreciation by Ashwini Kumar Choubey, Honourable Minister of State for Health & Family Welfare for his contribution to the Global Public Healthcare sector in New Delhi. Rajiv Nath honored for his valuable, remarkable and outstanding achievements in the field of healthcare & community services for affordable MedTech access & patients safety initiatives. 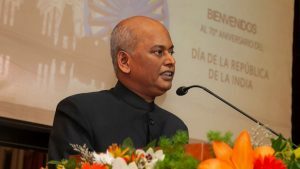 Ministry of External Affairs appointed 1993 batch Indian Foreign Service (IFS) Officer Sanjiv Ranjan who is current Ambassador to Argentina as the new Ambassador to the Republic of Colombia. 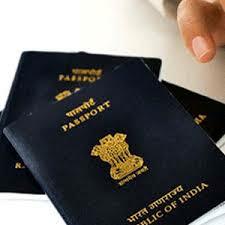 He served as Deputy High Commissioner of India to Mauritius from 2006 to 2009. Apart from this he held diplomatic positions in Indian Embassies in Madrid and Lima. Yes Bank Senior group President and head of retail and business banking, Pralay Mondal resigned from his post. He will serve his notice till 31st March 2019. 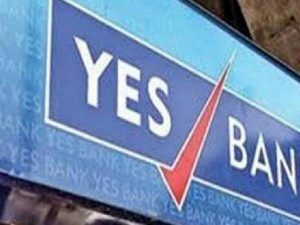 Yes Bank appointed Ajai Kumar who had led Syndicate Bank in past as non-executive Director till Ravneet Singh Gill from Deutsche Bank takes over from 1st March 2019. 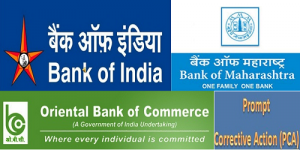 The Reserve Bank of India eased out the operational curbs on three banks, Bank of India (BoI),Bank of Maharashtra (BoM) and Oriental Bank of Commerce (OBC) and also allowed them to have a exit from the Prompt Corrective Action ( PCA) framework fully. These three banks were part of 11 government-owned banks that were put under the Prompt Corrective Action framework in 2017 and 2018. And the government gave a capital infusion of Rs 10,000 crore for Bank of India, Rs 5,500 crore for Oriental Bank of Commerce and Rs 4,500 crore for Bank of Maharashtra, which helped the banks to come out of the framework. On the recommendation of Cabinet Secretary P K Sinha, the government constituted a committee under the Central Electricity Authority (CEA) to explore prepaid payments by state electricity distribution companies to power plants. The formed committee, consist of the chairman of distribution companies of Tamil Nadu and Maharashtra, and representatives from Union power ministry and power associations to look into problems of delayed payments from distribution companies to power generators. 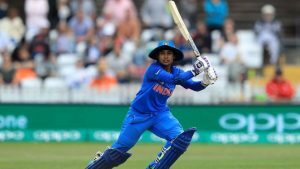 Indian women’s team ODI skipper Mithali Raj became the first female cricketer to feature in 200 One-Day Internationals (ODI), during the third ODI against New Zealand at Seddon Park, Hamilton. Golfer Vani Kapoor has become the first Indian to grab Australian Ladies PGA Tour (LPGA) after securing 12th Rank tied with three others in the first ever qualifying tournament at the Ballarat Golf Club in Australia.Vani Kapoor finished two-over 218 after shooting rounds of 71, 78 and 69. 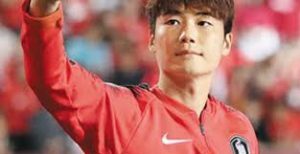 Midfielder Ki Sung-yueng announced his retirement from the South Korean national team.He made his international debut on September. 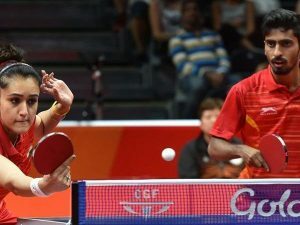 5, 2008 and ended his international career as the eighth-most capped South Korean player. 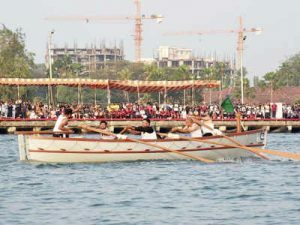 INS Dronacharya team won the Regetta trophy in the Area Pulling Regatta Kochi 2019 of the (SNC Southern Naval Command) held in Kochi. 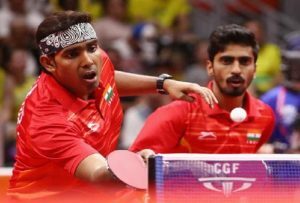 Indian paddler G Sathiyan achieved a new career rank of 28 in the world rankings.He surpassed Sharath after he gained three spots in his recent game. 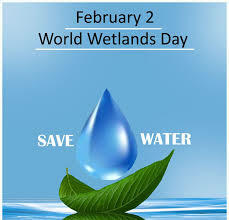 It aims to raise awareness about how urban wetlands contribute to the future of sustainable cities.